Did you ever see that viral video of Kristen Bell when her husband, Dax Shephard, brought her a baby sloth to hold for her birthday and she freaked the fox out? I’m talking crying, blubbering, hot mess freaked out? If you haven’t, you need to watch it. 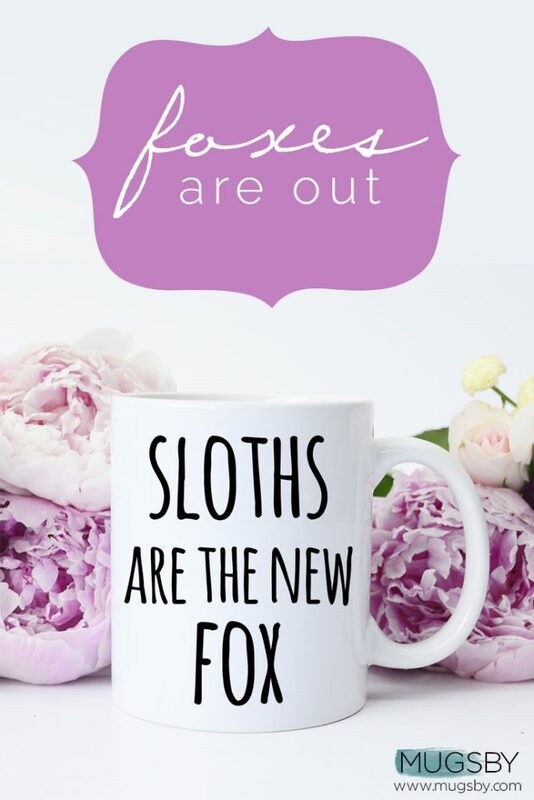 And once you watch it, you’ll want one (or all three) of my new, Sloth Mugs. So I’m back at it again today to proclaim loud and proud to the world that foxes are out, and sloths are in. 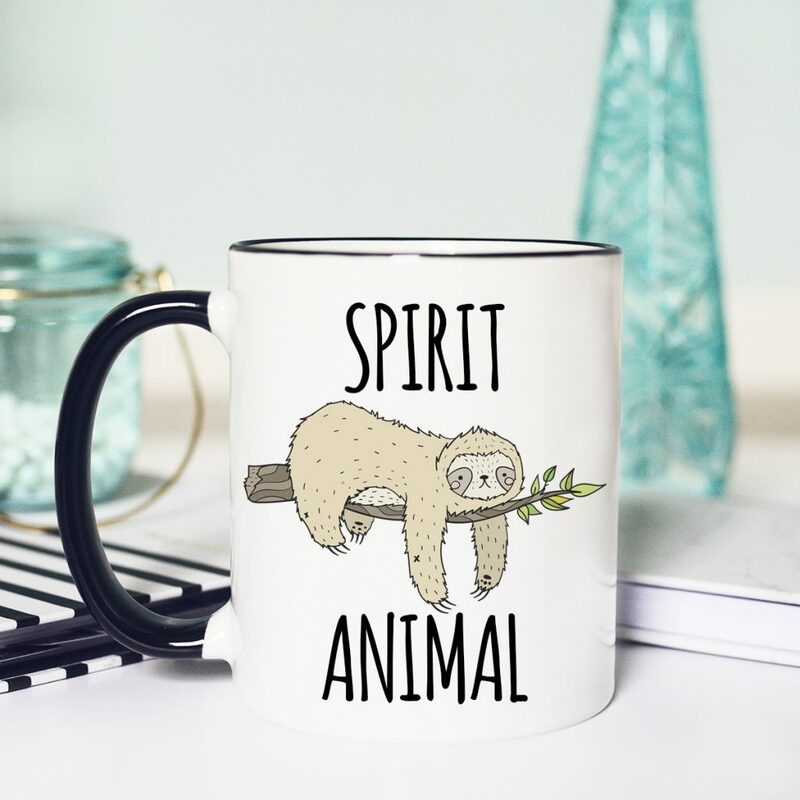 I’m bringing you 3 Sloth Mugs You’ll Love to have in your mug arsenal, or perhaps gift to your spirit animal bestie.These babies are perfect for the people who can relate to the #slothlife. The people who love lazy Saturdays, Sundays, and Mondays through Fridays. The ones who like to snuggle up on the couch or in bed with a mug sipping their favorite coffee (or wine- we don’t judge). The ones who look at a sloth and say, “I feel you, girl” as they tick another thing off their to-don’t list. Let’s be real though: most of us don’t get the chance to connect with our inner sloth because, well, life. 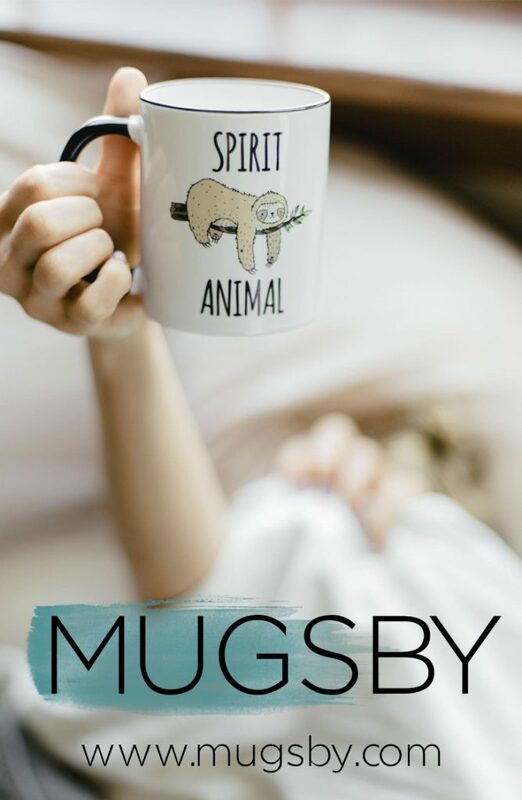 At least we can have a mug that makes us reminiscence about the time when no one was trying to touch us or talk to us or tell us their left sock fell off at 3am. 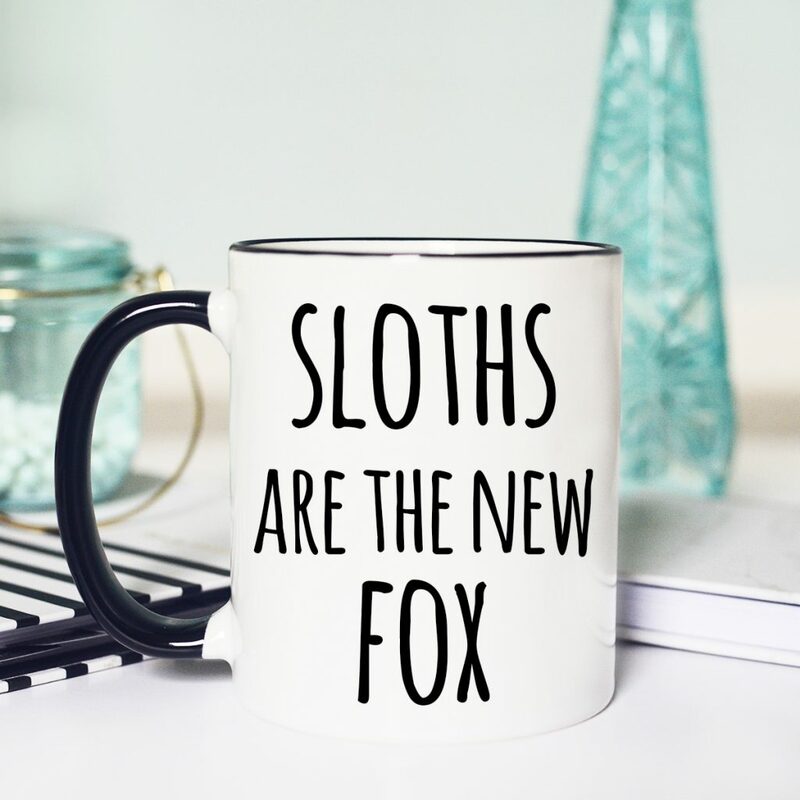 We can proudly let people know that today, no sloths are given (because foxes are officially out, ya’ll). 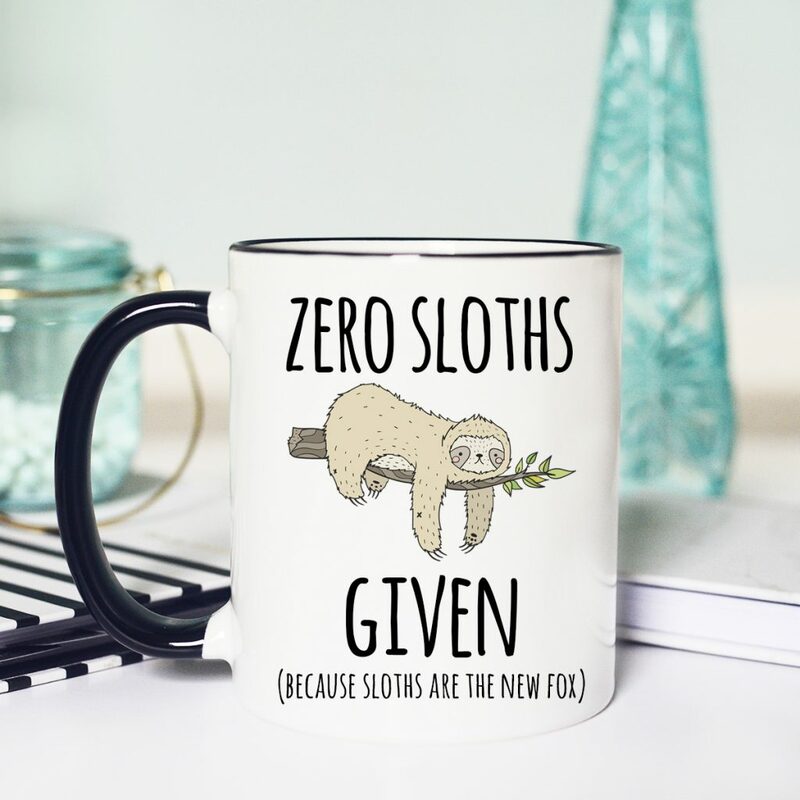 These Sloth Mugs will scream to the world that no sloths are given when we want to (or get to) have a lazy day. We will reach into our inner spirit animal, find that sloth inside all of us, and curl up on the couch or in our bed in last night’s pajamas and binge watch all 2938 seasons of Law and Order: SVU. So go ahead and get you some because sometimes in life we all need to sloth it out.